I thought it was time to show you the growth of my Harmony Shawl. I am loving this project more and more every time I sit down to knit. I have around 800 yards of this cobweb yarn (jojoland harmony) and I am going to knit until I run out of yarn. 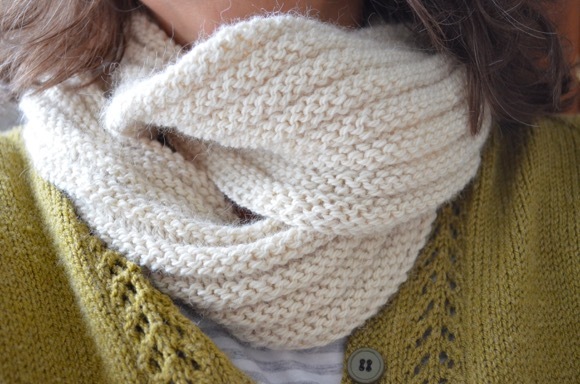 Do you have any simple shawls that you love to knit? It looks lovely! And we're using the same yarn! I love knitting shawls but dread that point when a single row takes half an hour. I love that yarn Karen, it really is stunning! It is gorgeous! I'm almost done with the body of my Oaklet shawl. It's starting to take quite awhile to finish up a row although I haven't timed it. Next up comes the border....which I need to concentrate on so those rows will probably take longer! The colors are striping wonderfully. I like the multnomah for easy peasy quick knitting. The citron is on my list. It is "growing" more beautiful every day! Just finished the Color Affection and it was a nice simple knit. Also, the Sothia was wonderfully simple and I really loved the FO. Yours is absolutely gorgeous. Love that yarn! love the colors! i am an expert at talking and not paying attention. I love simple shawls like this, with minimal thinking. Those colors just go so well together. Oh my, it is so lovely. I love it!!!! This looks so great! The colours are just beautiful and I it looks really cozy already! It's a beautiful shawl! Never learned to knit, but I can crochet a little. it's looking so nice already! i love how these colors are coming out! I do have a shawl I keep doing over and over again. It does not look as complicated as this. It's just that basic one with a few yarn overs at the beginnings and ends of rows and then two in the middle. And then various lave trims at the bottom. That is absolutely beautiful! Your work amazes me sometimes!! 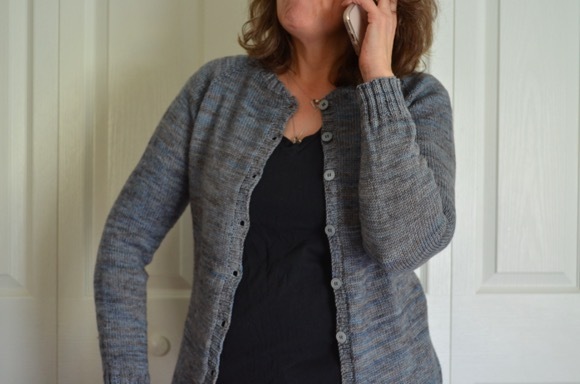 I am so glad this is a "mindless" knit for you! I am too much of a perfectionist, so it's not that way for me at all! It looks awesome! Wow... this just be the kind of mindless knitting that I need in my life. Gorgeous yarn too. Breathtaking. I can't wait to see it on your shoulders! I haven't been by a computer for a week or so. I"m glad I finally logged on to see this beautiful shawl. I LOVE it! Can't wait to see the finished product!